Finally iOS 11 is released after the long expectation of many Apple fans. With so many great new features like new screen recording feature, do not disturb while driving, new app switcher, many users just can't wait to try this software. However, problems are also found in this new software version. If you just downloaded the update but get feedback from other users that they had a terrible experience, you must want to stop iOS 11 update on your iPhone. In this tutorial, we'll show you complete steps to disable this new Apple software updates. This article also applies to newest iOS 12.
iOS 11 update stuck on preparing update or downloading? You can quickly stop iOS 11 update in progress with the following steps. Go to Settings -> General -> Software Update to check the download status. Now you can see the software is still downloading. Go back to the Home screen by pressing the Home button. Then go to Settings -> General -> Storage & iCloud Usage. Click "Manage Storage" and scroll down the screen to find the iOS 11 icon. Then you'll be brought to the software update page, tap on "Delete Update" and the software updating process will be stopped. Note: Some people are wondering how to cancel iOS 11 update while installing, the steps are just same as the above. iOS 12/11 update stuck on requested/verifying update? Don't like the new software and want to go back to previous iOS? Restore iPhone from iTunes is the conventional way to downgrade iOS but could also result in data loss. That's why you are recommended to try Tenorshare ReiBoot, an easy tool to reinstal iOS and even go back to an older iOS version as long as Apple is signing it. Download and install Tenorshare ReiBoot on your computer, connect iPhone to PC and click "All iOS Stuck" once the device is detected. Click "Fix Now" and you'll enter the firmware download page. 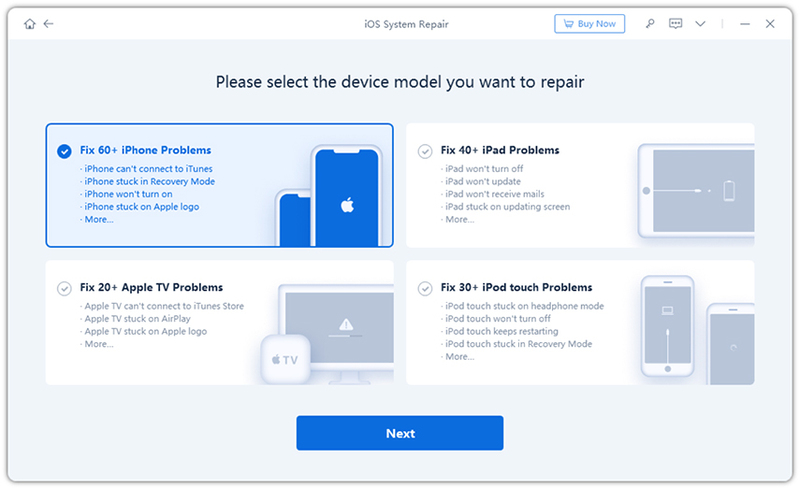 If your are having a problem with the new iOS, like iPhone won't turn on, iPhone stuck on Apple logo, iPhone stuck in recovery mode, etc., you can click Download to download the latest iOS firmware and repair iPhone system to fix these problem without data loss. Well, if you prefer downgrading to previous iOS, please download the iOS IPSW file here and import to this software. When the firmware is downloaded successfully, click "Start Repair". 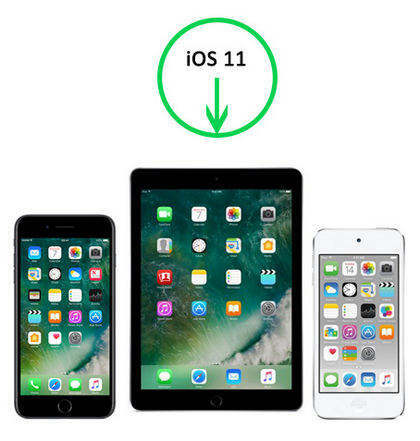 After the repairing process, the iOS 11 software will be deleted from your iOS device completely. After reading this post, you've learnt how to stop iOS 11 update from downloading and delete iOS 11 from iPhone/iPad clearly. If you have any other further questions, don't hesitate to contact us.